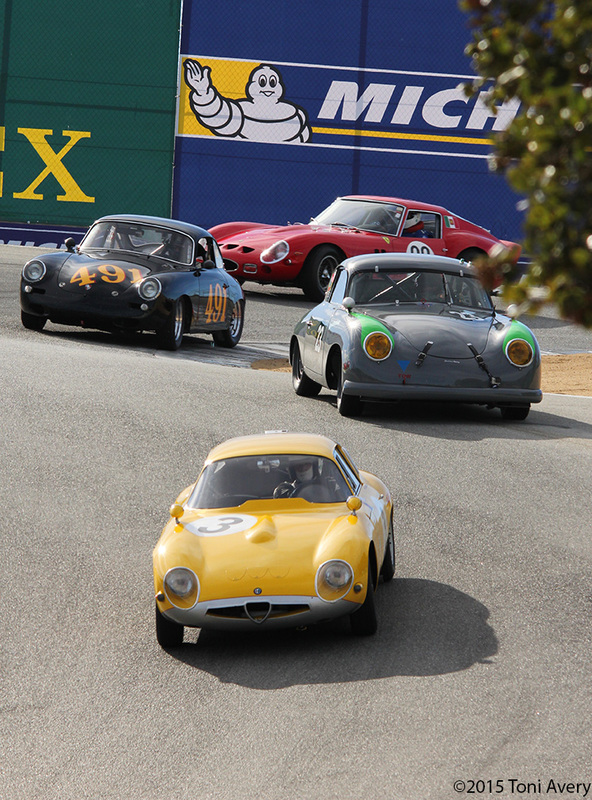 The Rolex Monterey Motorsports Reunion (Historics) is hands down my favorite event of the Monterey Car Week. This year was no exception with incredible vintage race cars taking to the track doing exactly what they were built to do. 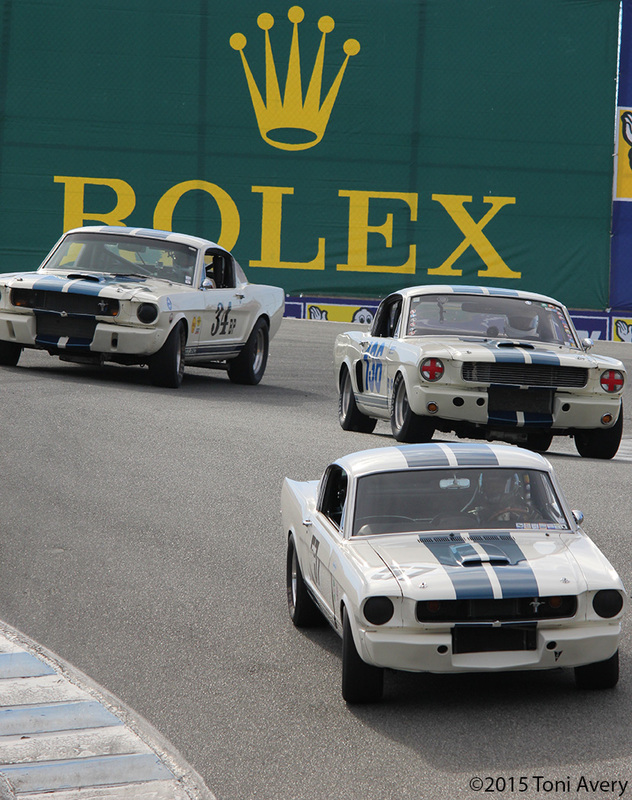 This year, 2015, the Shelby GT350 is the honored car and has its own dedicated class on race day. I spent some time at the famous Corkscrew capturing photos of gorgeous and expensive race cars including some GT350s and even a stunning 1963 Alfa Romeo Giulia TZ (yellow car below) lapping others during its morning session. Here are just two samples of what I shot with much more to come with my full story soon!